I missed the opening of the show by LANG Gallery at Maybe a Vole in London earlier this month , due to being away on holiday. 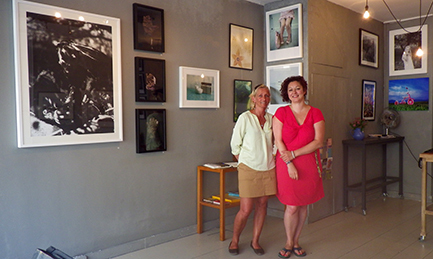 But,- Luckily I managed to pop in to see for myself and meet Laura Noble during our stopover in London on our way home. Have to admit it was quite satisfying to see the Works on the wall, framed ‘n all..;) Thanx to all involved in both framing and hanging the show, I’m proud to be a part of it! 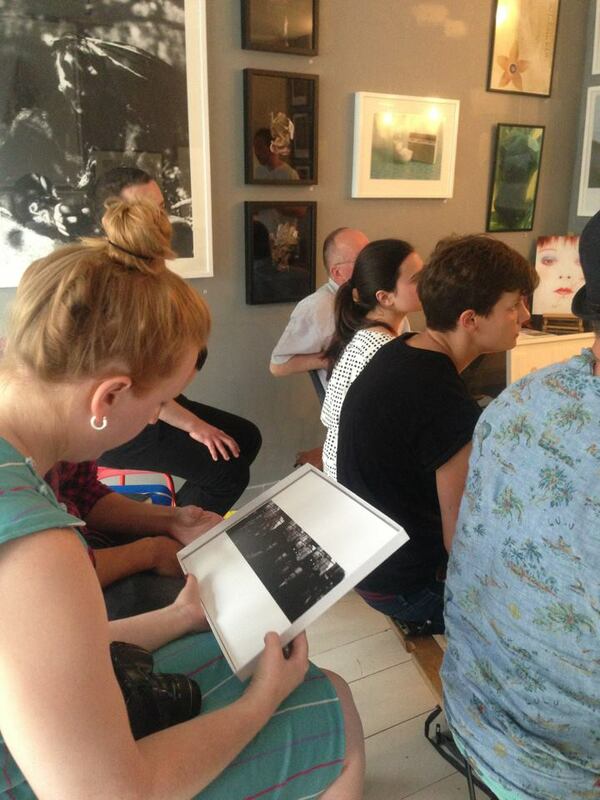 Photo posted by Laura Noble, showing a little bit of large B/W photgraph on the left, during one of the salon evenings.